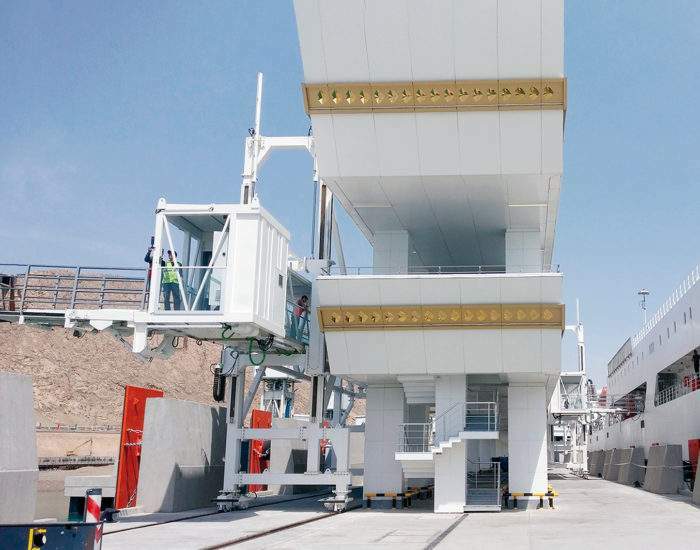 The renovation and modernization of Bacha Khan International Airport decided by the CAA which awarded ADELTE with a new contract for the supply of 2 advanced Passenger Boarding Bridges. 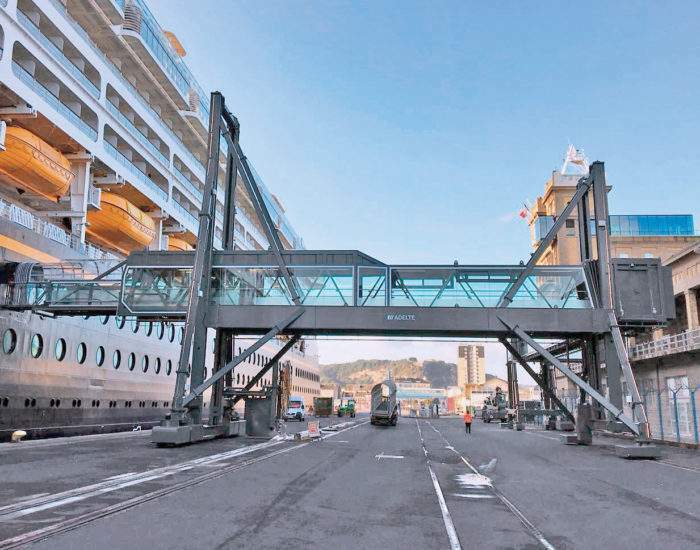 Both will be glass-sided Apron Drive type Passenger Boarding Bridges equipped with a set of roof-tops. 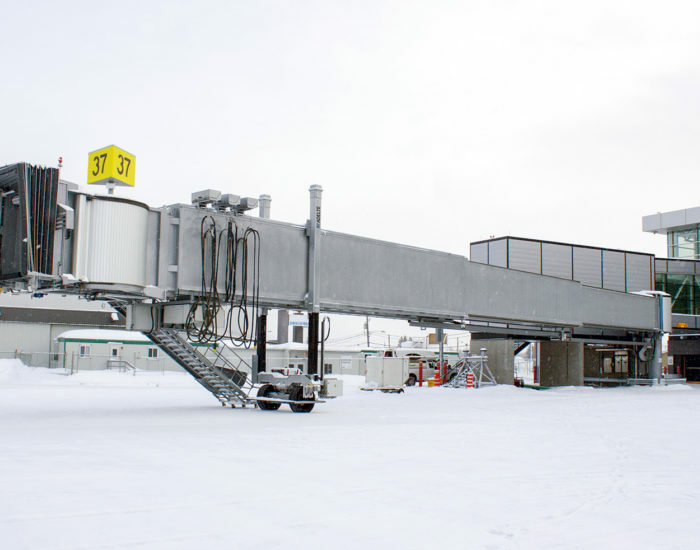 It will be the first time this airport operates boarding bridge systems. 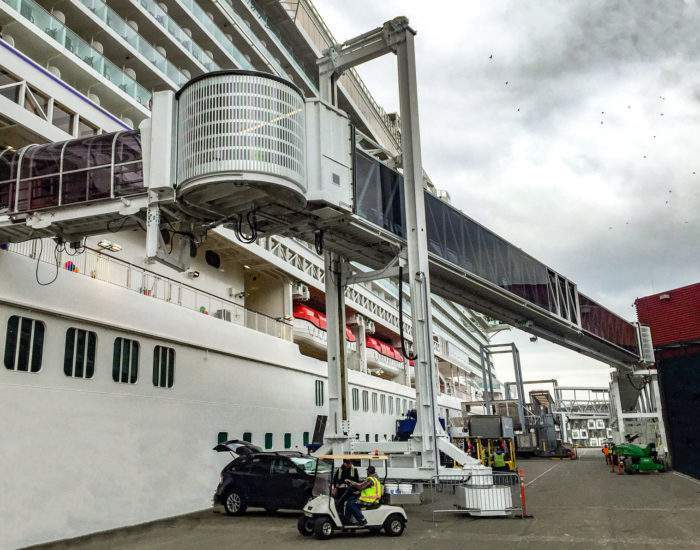 No doubt it will bring a positive significant change to the airport, airlines and their passengers.